What’s happening with The Canada RSP and The Canada RIF? As of November 2017, no additional funds can be transferred to your Canada RSP or Canada RIF account. 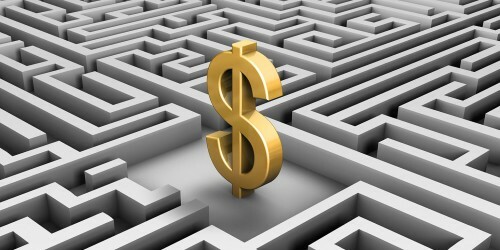 However, all funds in your account remain safe and guaranteed. Are my funds still earning interest? Your funds will continue to earn interest until November 1 or December 1, 2021, depending on the maturity date of the bonds held in your plan. After that date, your funds will remain available to you but will no longer earn interest. You may visit your financial institution to transfer the funds held in your Canada RSP or Canada RIF to another registered retirement vehicle or contact us to make a withdrawal. Where can I find the details about my Canada RSP or Canada RIF plan? Your account details can be found on your account statements. If you haven’t been receiving your regular statements, make sure your mailing address is up to date. 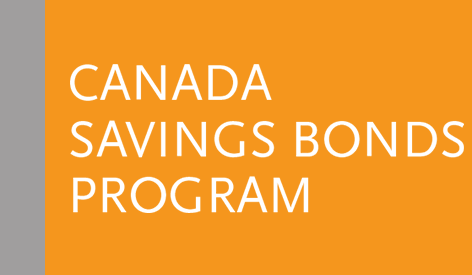 Learn what to do if you have certificated Canada Savings Bonds or Canada Premium Bonds.